Over the preceding decade Africa has faced a variety of maritime challenges. Unsurprisingly, many of our authors have focused on the scourge of piracy that has cycled through boom and bust near the Horn of Africa and is making its presence felt in the Gulf of Guinea. Other maritime challenges, from smuggling and terrorism to ecological disaster and mass migration, also face the nations and people on the continent and those across its seas. 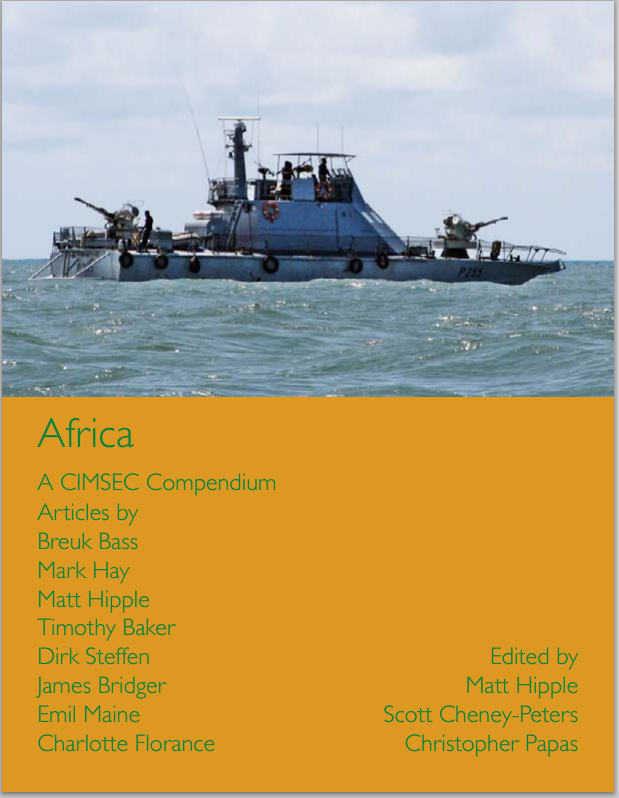 In this compendium our authors start to approach the varied problems and complicated growth of modern naval and maritime security forces.